FALLS CHURCH, Va., April 27, 2016 -- Northrop Grumman Corporation (NYSE:NOC) has released its first quarter 2016 financial results. 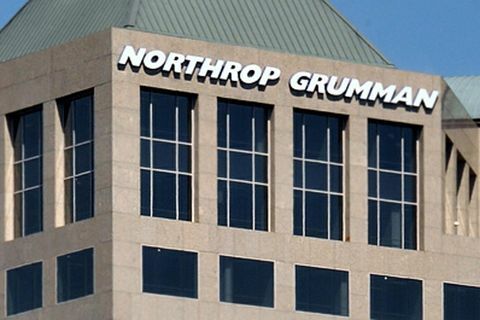 A copy of the earnings release has been furnished in the company's Form 8-K filing and is also available on the company's investor relations website at http://investor.northropgrumman.com . As previously announced, Northrop Grumman will webcast its earnings conference call at noon Eastern time today. A live audio broadcast of the conference call will be available on http://investor.northropgrumman.com . To listen to the call, go to the website at least 15 minutes before the call to register, download and install any needed audio software.